As the nights draw in then what better than to see a nice warm glow in the evening coming through the windows from the garden. The stark shapes left by the bare branches as the trees and shrubs lose their leaves can look dramatic when up-lit with narrow beamed spot lights, as we’ve recently found. 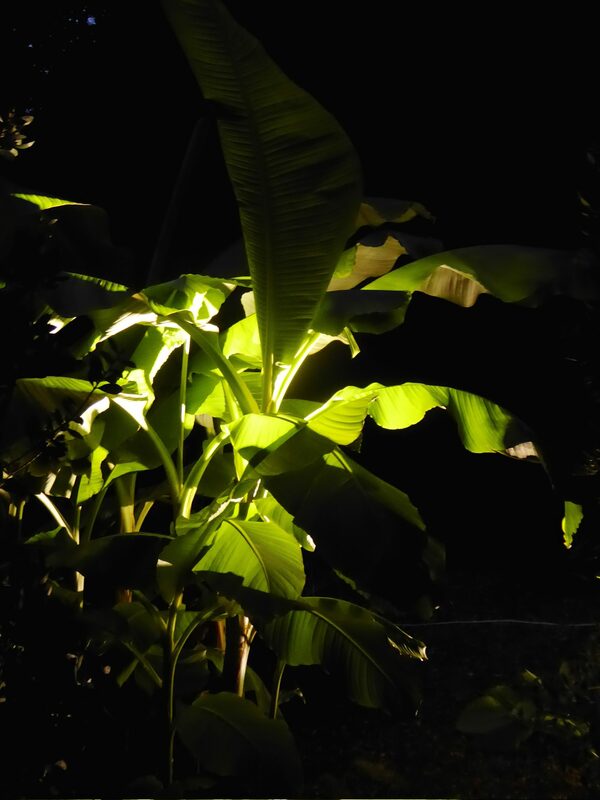 We were asked by Martin Gomm of Wycliffe Landscapes to provide lighting for an event that he was hosting. 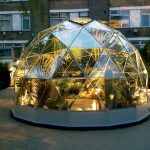 The event was for the British Association of Landscape Industries (BALI) and was to be held in the evening at Knoll Gardens in Hampreston. 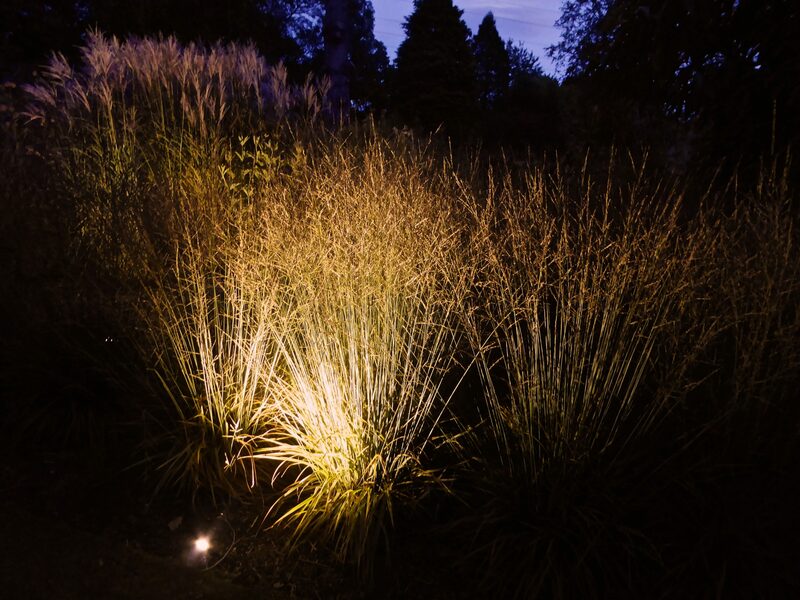 Knoll Gardens is famous for its Chelsea award winning grasses. 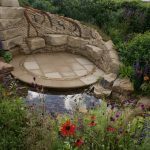 Neil from Knoll showed us around the garden and many different schemes immediately sprung to mind, the gardens are stunning and parts of it were just calling out to be lit. The one drawback was that there was no power source so we had to run extension leads out from the nearest building, 500m of them in total to get to the chosen areas. Fortunately Craig from local company CB Electrical was there to give us a hand and check that everything was safe. Using our UK manufactured flood and spots, which can be configured in various beam angles and temperatures, we set to work. 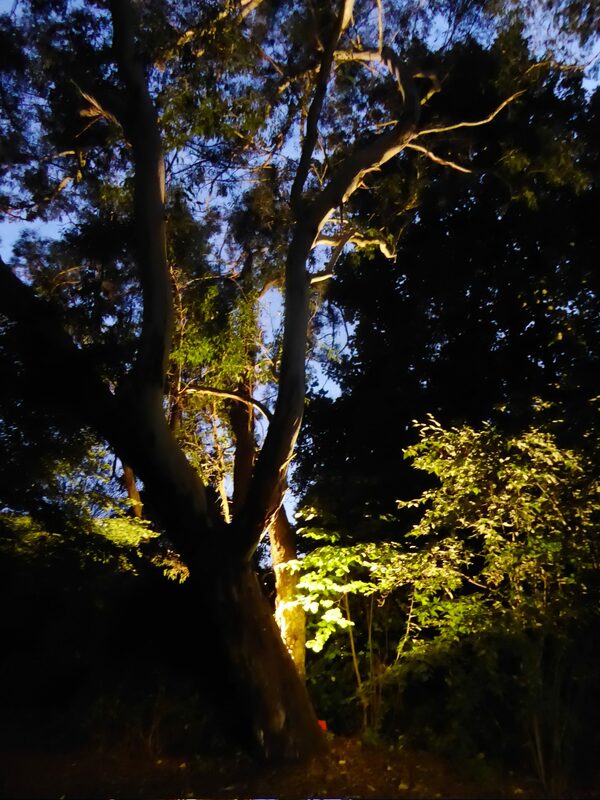 Back-lighting the grasses, the walkways and most dramatic of all, up-lighting the large Eucalyptus trees. One of these had fallen across a water feature some years ago and the peeling bark gave a Jurassic swamp like effect, this just had to be lit.